For the newbies, ISO is just a term that they usually hear from experienced photographers. 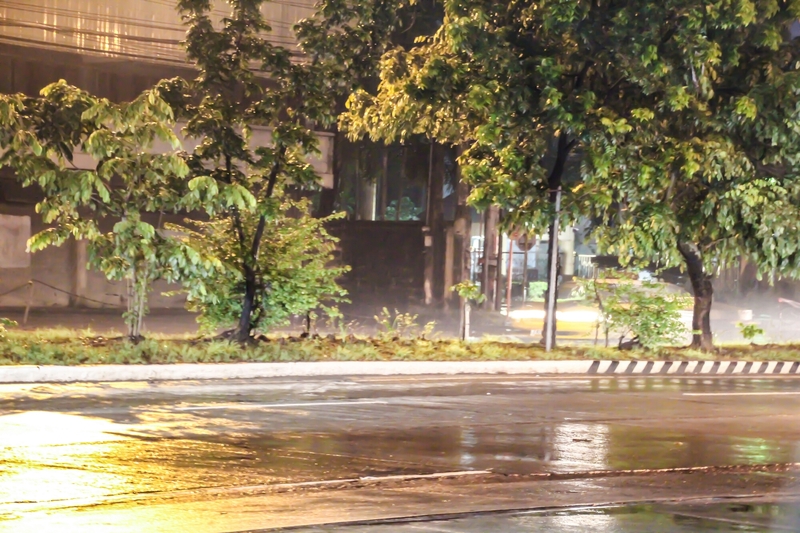 In normal lighting conditions, ISO isn’t a factor… But in low light situations, ISO is indeed a big deal! What then is the meaning of ISO? ISO does not stand for the International Organization of Standardization (which until now, I can’t figure out why their acronym is ISO, instead of IOS). ISO is actually from a Greek word “isos” which means “equal”. 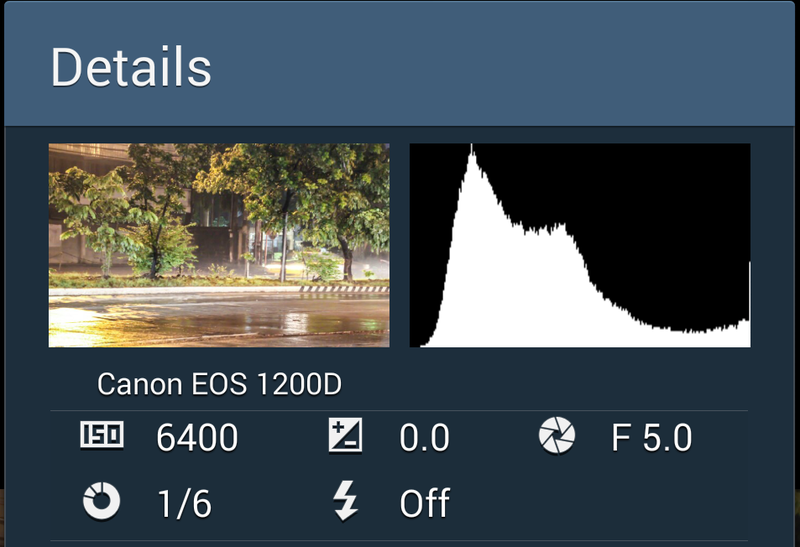 The ISO number in DSLR is equivalent to how fast the camera’s sensor can absorb light. Ergo, the higher the ISO number, the faster the camera’s sensor can absorb light. This translates to a higher shutter speed which may not be possible in a very low light condition. The only issue with using a high ISO is that your image will appear grainy or what we call “noisy”… But don’t worry, image noises can be toned down using any photo editors with “noise reduction” feature. The image below was taken with an ISO gunned up at 6400 with an aperture of f/5 and a shutter speed of 1/6th of a second at a focal length of 70mm. The center island is quite dark and it was raining when I took this shot inside my car. With the ISO at auto at the same aperture and focal length, the shutter speed will be more than a second to be able to decently capture the scene. At this speed, you can no longer “hand-hold” the camera as the slightest movement will result to a blur. In short, setting the ISO high in low light conditions will allow you to have a faster shutter speed for lenses with a maximum aperture of f/3.5. However, for lenses with an aperture of f/2 or lower (meaning much larger apertures), ISO may not be a concern since a larger aperture allows more light to enter the camera’s sensor. – Dark places = ISO 1000 or higher. It is eerily still. Are you ISOing it or maybe a game of gold, or maybe letting your kids play by the curve or just plain golfing. Should I check your pulse? You are really an accountant. Too many details and technical info. I don’t read manuals which I should but maybe later – in my next life. No I mean when I have more free time. Something like you would tell your children. Crickey it’s all greek to me.